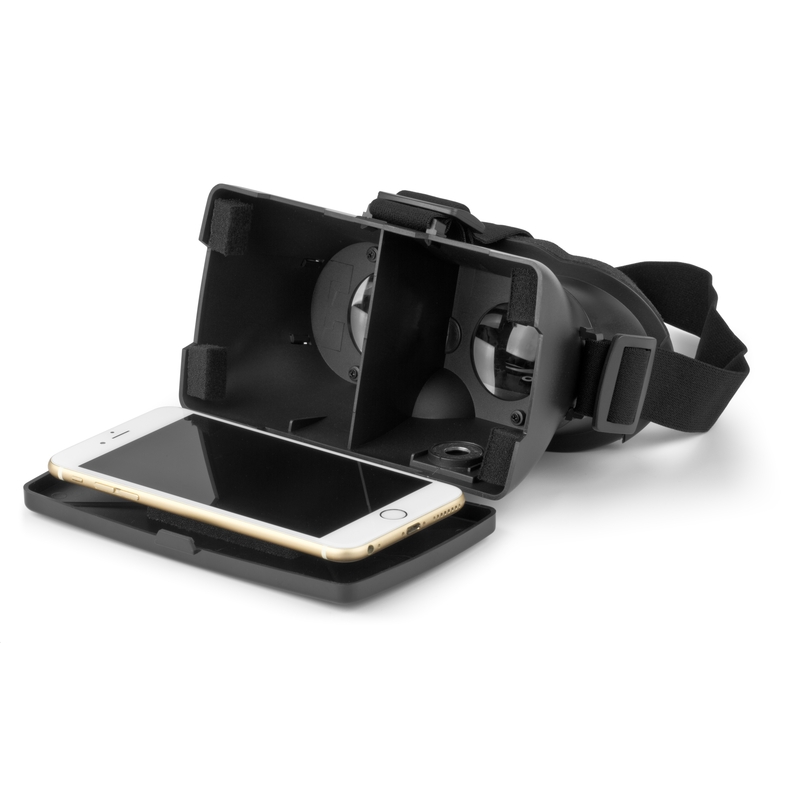 Want to enjoy the ultimate 3D at anywhere with your mobile phone? Virtual reality glasses is good partner for you. 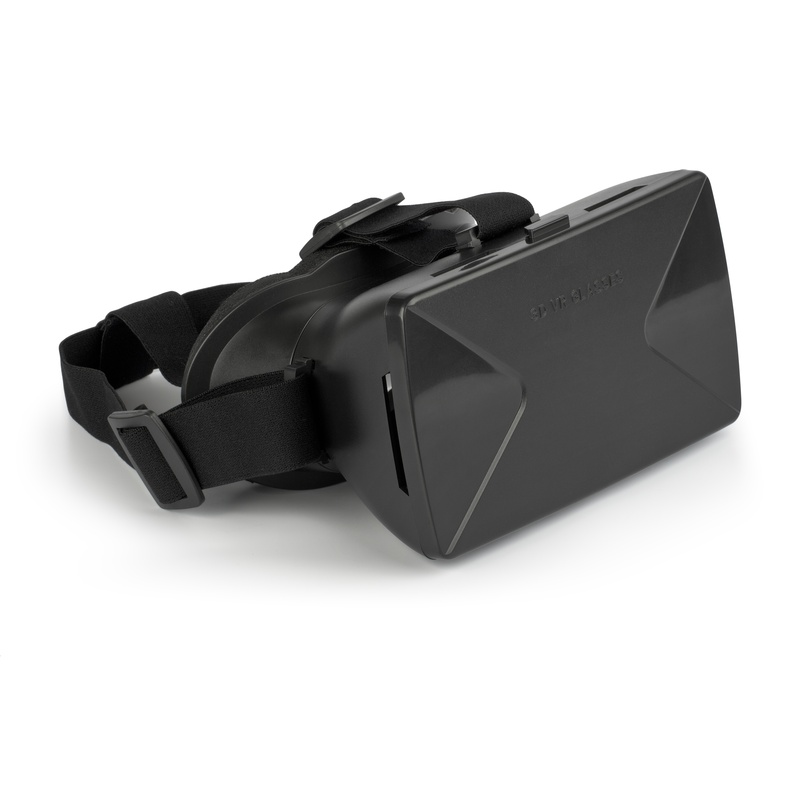 Just download any free VR movie from Google Play or App store and enjoy them in virtual reality on your mobile device. Designed with comfort headband & soft foam cushion for a comfortable experience.